An attempted hijacking of a Malaysia Airlines flight MH128 from Melbourne to Kuala Lumpur has prompted calls for a sweeping review of training for airline workers. The incident took place when 25-year-old man announced there was a bomb on board and demanded access to the cockpit. However, he was soon tackled to the ground and restrained by fellow passengers. 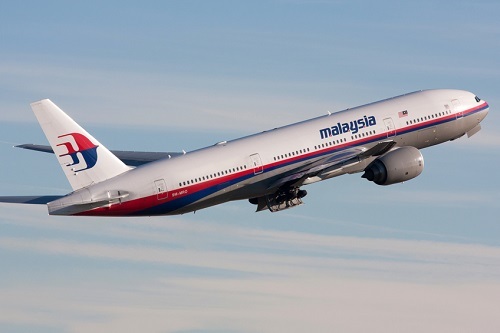 Thomas Janson from Shine Lawyers – who has represented several families of victims of the MH17 and MH370 tragedies – is demanding to know why it was left up to the passengers to confront the would-be hijacker. In a statement yesterday, Malaysia Airlines said its staff were properly trained and had acted in accordance with their safety training. However, Joseph Wheeler, principal of aerospace law firm IALPG and nat­ional head of aviation law for Maurice Blackburn, told The Australian that airlines needed to review their staff training for identifying potentially disruptive passengers on the ground. “Having security officers on board comes down to proper sec­urity risk management by airlines, as it is impractical and unnecessary to have them on every revenue flight,” Wheeler said. Meanwhile, the National Union of Flight Attendants Malaysia (Nufam) has urged airlines to increase the number of male cabin crew, saying they are better equipped to handle disruptive or dangerous situations. “The skill and readiness have proven once more how the crew members were quick to react to the situation on board the Melbourne KL bound flight,” Nufam said in a statement. The statement went on to say that having more male crew members on board the flights is “equally important” as male crew members will normally react as defence to such situation. Why are teachers doing advanced gun training?